Mention plastic surgery and the first Asian country that comes to mind will be South Korea. It is the most cosmetically-enhanced country in the world, with one in five women having undergone some kind of plastic surgery. 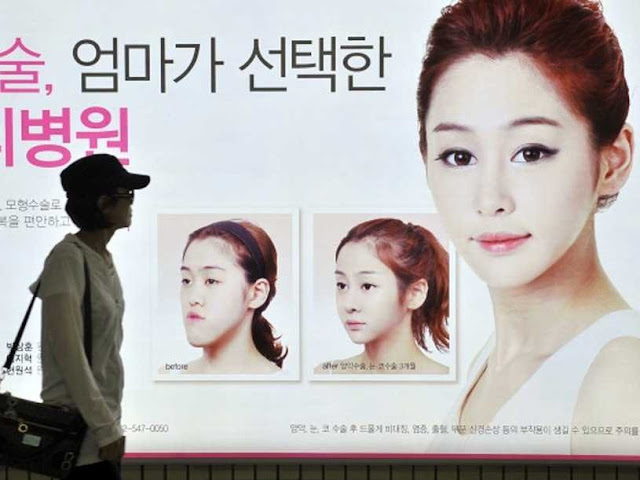 The land of K-pop babes and hunks is the top choice for people seeking an image overhaul to make themselves more attractive. Here are 8 reasons why Korea ranks so highly, and why you should go there to fix the nose or eyes you've always hated. The world plastic surgery market is worth US$21 trillion, and Korea alone takes up a market share of 24 per cent, or US$5 trillion. In Seoul alone, there are more than 1,800 clinics licensed to treat international patients. Nearly 300,000 people travelled to Korea for medical tourism in 2014, and the number is still growing. With the domestic market stagnating, Korean doctors are going all out to embrace foreign patients and offer them quality services in the language you are most comfortable with. 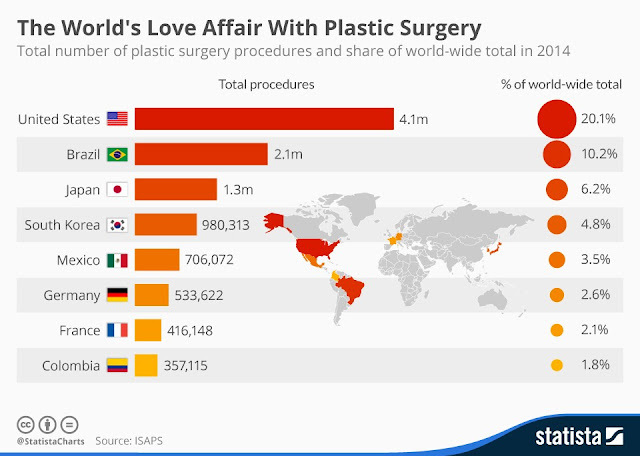 Korea is the top Asian country for number of cosmetic procedures performed worldwide in 2015, according to the International Society of Aesthetic Plastic Surgery. 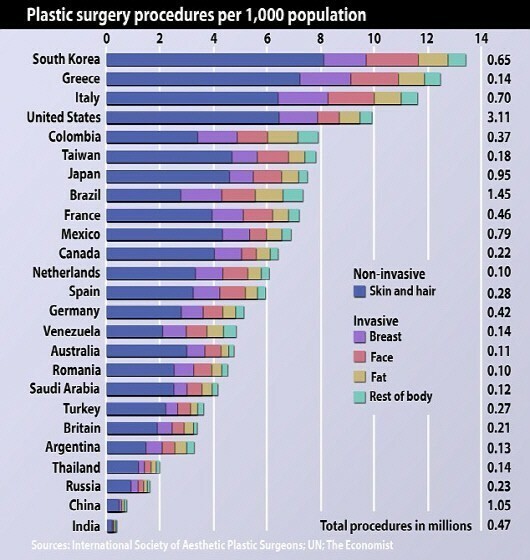 A total of 445,144 surgical and 1,156,234 non-surgical procedures were performed in Korea last year. 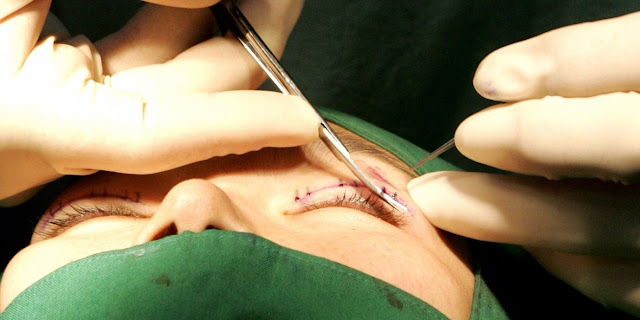 The more procedures done, the more experience accumulated. So you can rest assured when you pick a Korean doctor over one in your own country. Korean plastic surgeons are known for their aesthetic sense and skills to create perfect eyes and noses that look oh-so-natural. Want proof? Just look at all the beautiful Korean celebrities who have risen to international fame, and some are even not afraid to admit that they have had some cosmetic work done to enhance their beauty. 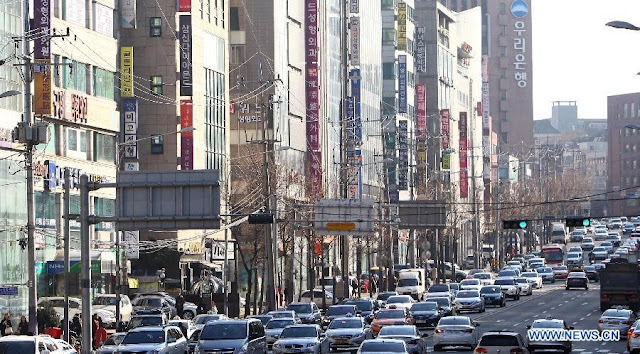 Seoul's Gangnam district - yes, the one made famous by Korean singer PSY's song Gangnam Style - is home to some 500 plastic surgery clinics alone, giving you the convenience of choice and comparison. It's like going shopping - you can check out neighboring clinics for price competitiveness and quality of service before making a decision. With so many plastic surgery clinics available, doctors have started to specialize in certain surgeries in order to carve a niche for themselves and set themselves apart from the competition. So, instead of going to a surgeon who can do it all, you can now pick doctors based on their specialties and get the best combination of all. 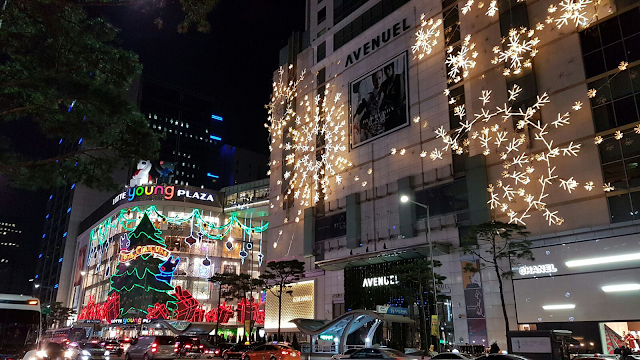 For medical tourists, clinics not only offer surgery and follow-up but also a host of services to make your stay in Korea more pleasant and enjoyable. 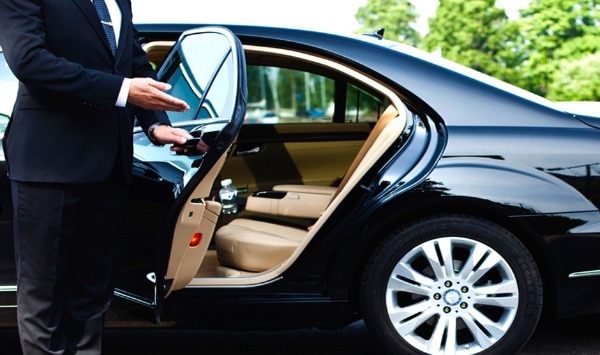 They can arrange transport to pick you up from the airport, as well as book nearby accommodation for you so you can recover in peace and comfort. They can even recommend food and shopping destinations, when you are well enough to go explore the city. Don't fret if you cannot decide which clinic to go to, despite spending countless hours online trolling the Internet and reading blogs. There is professional help available! The Korean government has licensed several medical tourism agencies who can save you from the hassle of finding the right doctor. They have intimate knowledge of who and where the best and most experienced doctors are, and can give recommendations according to your needs. Plastic surgery has become so common and widely accepted in Korea that one can openly walk in the streets with bandages on the face without drawing any curious stares. The lack of a social stigma means you don't need to hole yourself up in a tiny room during the recovery process anymore. Instead, you are free to go shopping or explore the country like any other tourist.